Stuttgart: Police headquarters get a telephone call from a child. 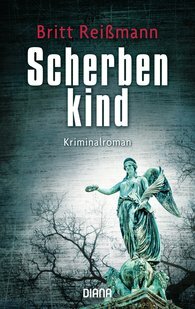 It puts detective chief inspector Verena Sander onto the tracks of a young woman by means of whom she can identify the body in an unsolved case. But Verena finds the woman's conduct strange. And the child who made the call seems to have disappeared from the face of the earth. Then there is a new body and the cases seem to be connected. Verena must find the child at all costs. And she finds herself on the trail of a tragedy that goes to the limits of the human power of imagination.